“Going with the club is great because we ride on a luxury bus with Wifi. You can sleep, use a bathroom, snack or just relax the whole ride. On the way home, we watch a movie, eat cookies and stop for dinner. 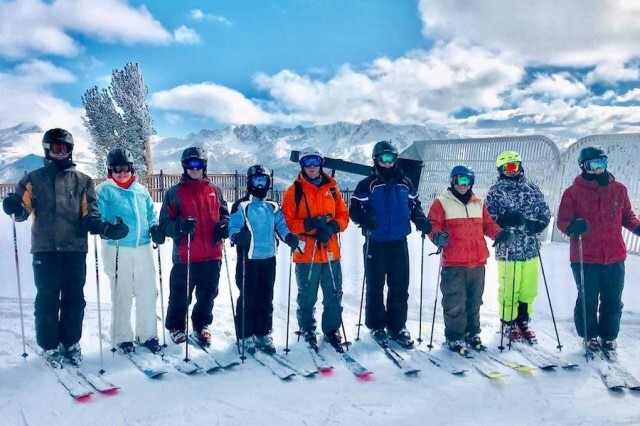 You get to ski a lot of different mountains, and we see people we know sometimes during the day of skiing,” 15-year old Ryan Dvorak, who typically skis with a parent on weekends through trips with the Norwich Ski Club (NSC), told SnoCountry.com.